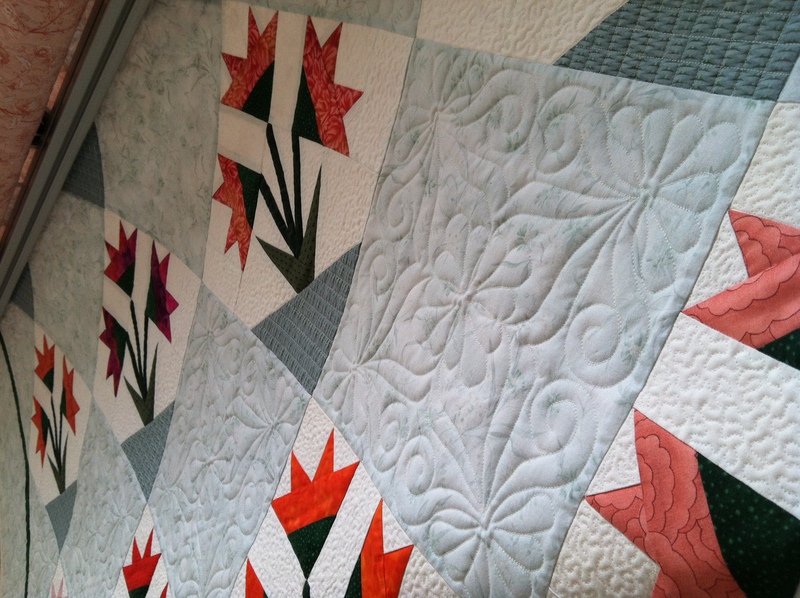 Mary did such a nice job with her fabric color choices and piecing in this queen size quilt. 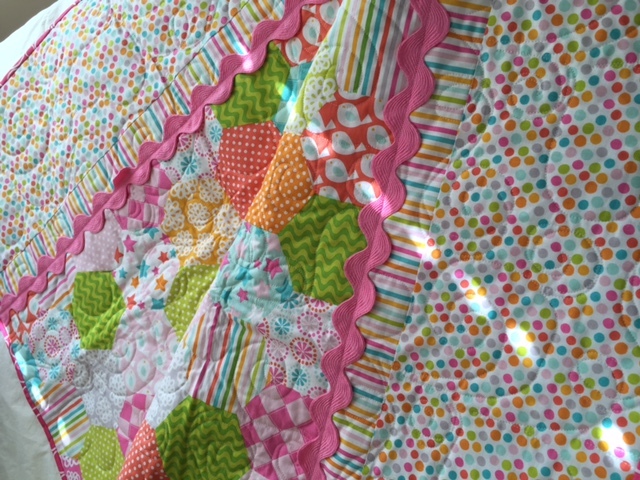 She asked me to quilt it for her, but her daughter may keep it for herself. 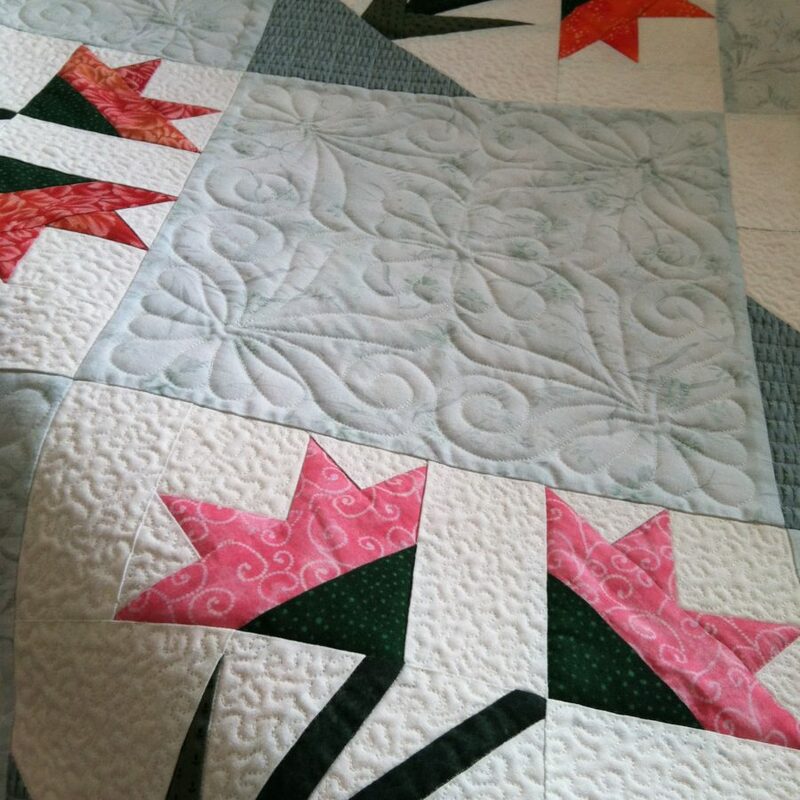 If you have unfinished projects, contact me for a quilting estimate.